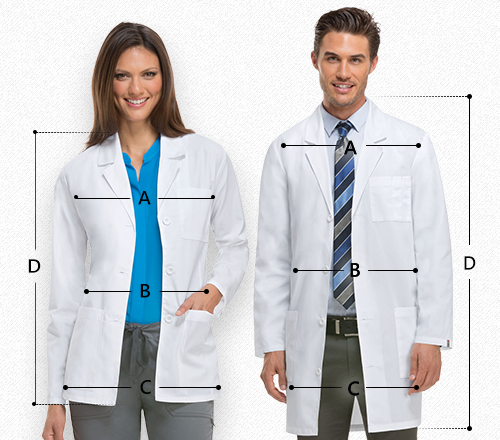 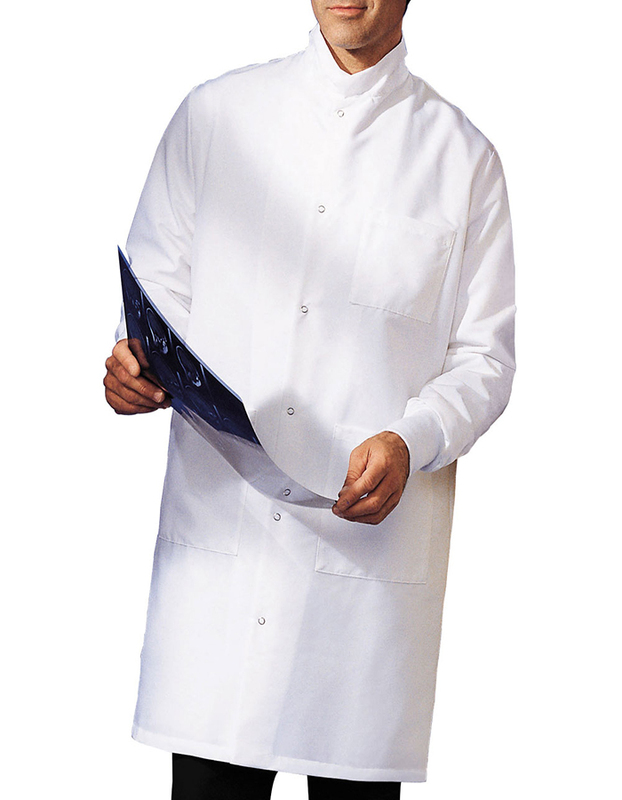 Look undoubtedly professional while on this lab coat from Landau 9131. 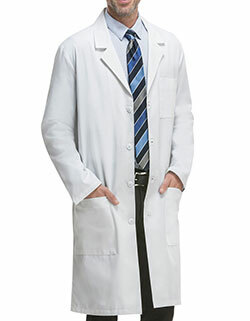 Features six snap front closure that allows easy wearing and removing in times of rush. 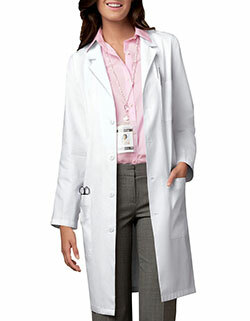 It is also functional for it has three roomy front pockets that keep all necessary tools with you. 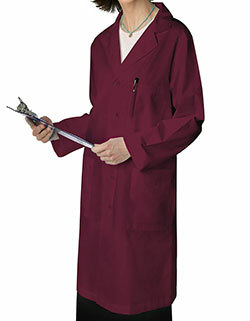 Two-piece back with kick pleat and stockinette cuffs complete this medical coat.